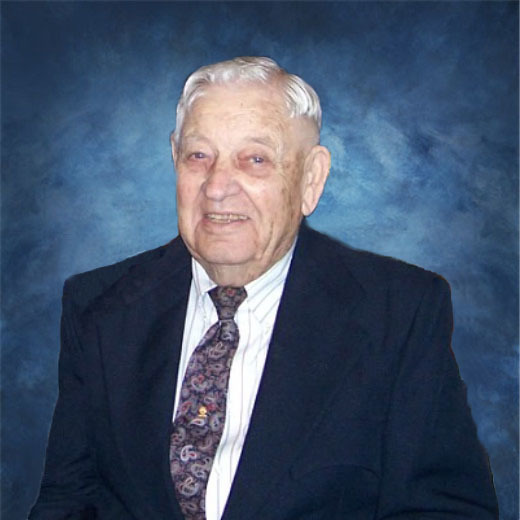 This Book of Memories memorial website is designed to be a permanent tribute paying tribute to the life and memory of Edward Allen. It allows family and friends a place to re-visit, interact with each other, share and enhance this tribute for future generations. We are both pleased and proud to provide the Book of Memories to the families of our community. Condolence: Our sympathies are extended to Jim, Sue, and the entire Allen family with the loss of a special person in their lives. May God give each of you strength and peace of mind in the days ahead.